The next step to take in your property-buying journey is to find an estate agent – and not just any estate agent – you need to start looking for the right agent to aid your property purchase. The exact specifications of properties that you will consider, i.e. the number of bedrooms and bathrooms, a garden, a swimming pool, etc. Double-check that any Italian estate agent you are considering working with is professionally accredited. Double-check that any Italian estate agent you are considering working with is professionally accredited. This will help you ensure you don’t end up facing legal problems further down the line. To ensure peace of mind, make sure you establish from the start that they are licensed to be able to sell you a house. 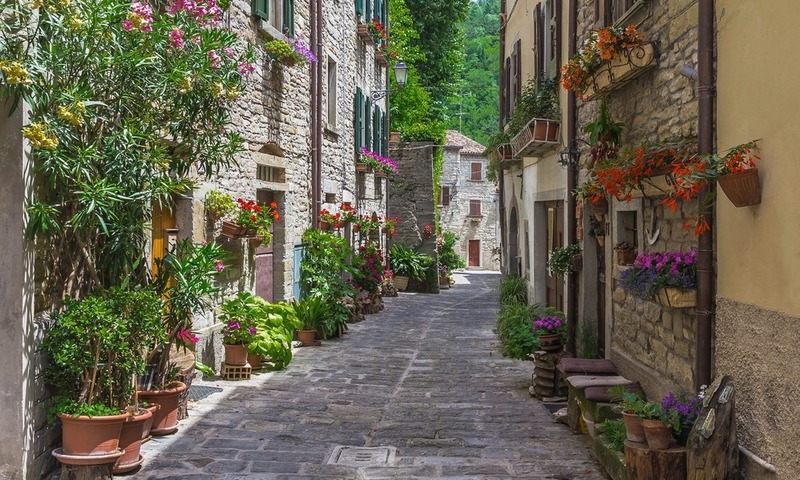 We recommend securing an agent prior to jetting off to Italy to look at properties. Image: Italian estate agent. Caption: We recommend securing an agent prior to jetting off to Italy to look at properties. Do your research and try your best to find an agent before you go to Italy to view properties. Conduct some research into potential agents, and after contacting them to introduce yourself, test them to see how eager they are to help you. Do this by sending them a brief outlining what you are searching for right off the bat. See how long it takes for them to get back to you, and whether the information they send is relevant to the requirements that you’ve outlined. Don’t be afraid to ask for references, or to see how easy it is to get hold of them by calling the office, or dropping them an email. It will also pay to ask what other areas they can help with i.e. local area knowledge on medical services, schools etc. 3. Do they understand your needs? A good agent will listen to your criteria closely and suggest appropriate properties that tick your boxes, and match your budget. They won’t waste your time with properties that don’t meet the criteria you’ve expressly outlined. 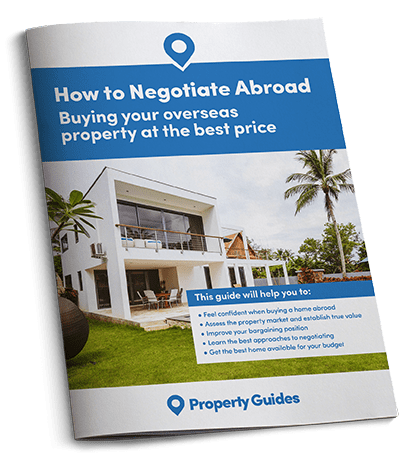 They should be clued up on the property buying process in Italy, be able to talk you through it step-by-step, and also know a lot about the area you are interested in, plus any nearby alternatives that might not have been on your radar, but that could be just what you’re looking for. Buying property is a complicated business, which makes it vitally important that you have an estate agent that you can converse with fluently. Even if your Italian language skills are excellent, chances are high that there will be terminology that you are unfamiliar with. You need to make sure that you understand what is happening every step of the way, and that’s why we recommend finding a bilingual agent. The team at Italy Property Guide has over a decade of experience working closely with estate agents across the country. We have built relationships with the most reputable and professional agents we have come across to ensure we have the right contacts to help our readers purchase smoothly and successfully in Italy. Take a look at the Italian properties listed by these trusted agents on our Italy property portal.